Join us for our first luncheon of 2019 to make new connections and learn about great opportunities to expand your network. 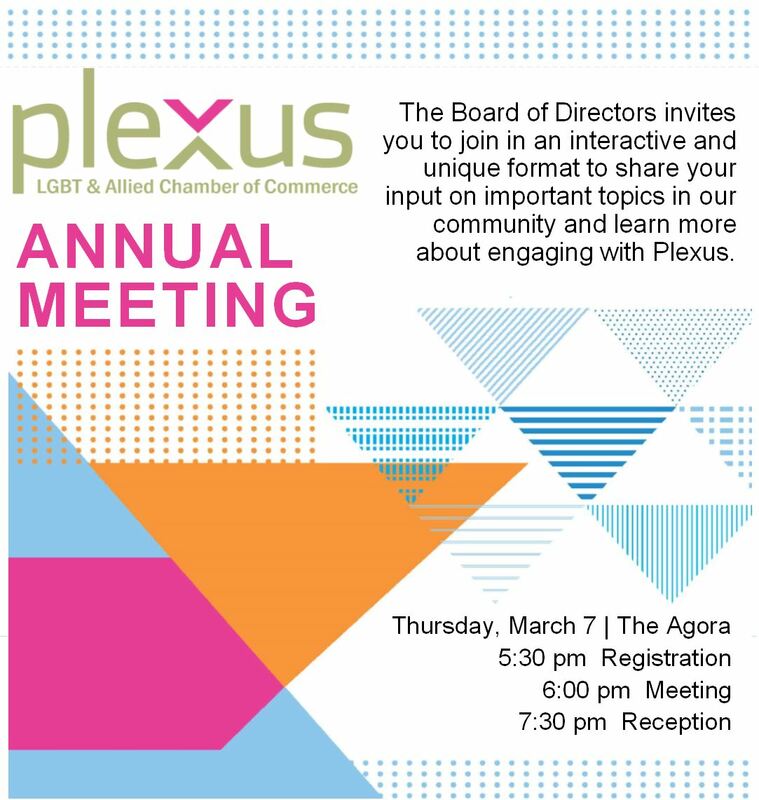 The Plexus Board of Directors invites you to share your input on important topics in our community. Join us in an interactive and unique meeting format while learning ways you can engage in the work of Plexus. Enjoy complimentary appetizers and a cash bar at the newly renovated, historic Agora Theatre. The NOH8 Campaign is a charitable organization whose mission is to promote gender and human equality through education, advocacy, social media, and visual protest. Join the N0H8 worldwide movement in Cleveland, and be one of many to add your face to further the fight for equality and human rights. Click here for more info. 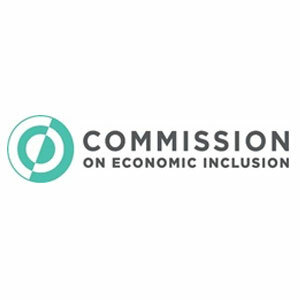 The Diversity & Inclusion Organization Assessment is available for free to all Greater Cleveland Partnership members. Organizations that complete the Assessment will receive immediate feedback upon making their submission, along with suggested resources that can be useful for internal diversity and inclusion strategic planning. Click here for more info. Watch this webinar that includes a description of the data that is collected and how to use the survey tool.